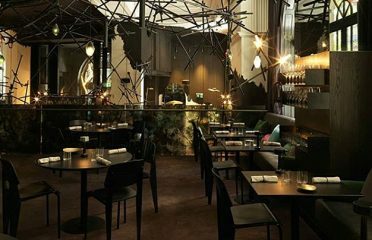 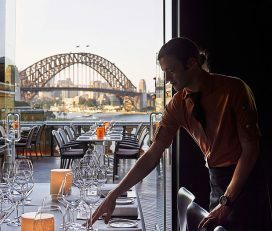 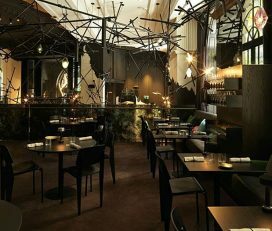 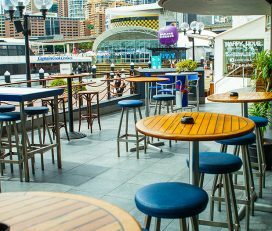 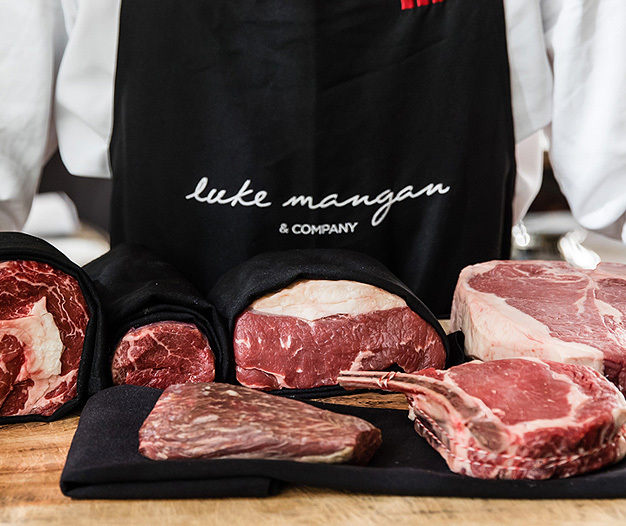 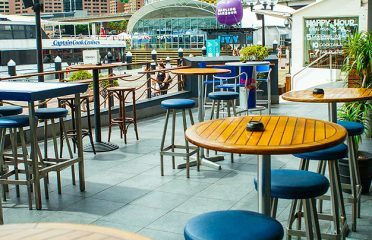 The 240-seat restaurant provides guests and Sydneysiders with an unprecedented dining experience in the heart of the city, offering simplicity, quality, and consistency in all aspects of food, wine and service. 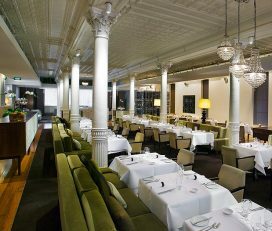 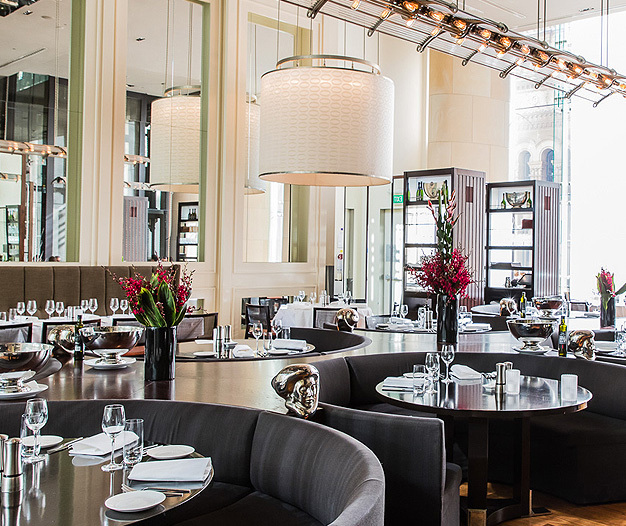 The restaurant features a 13-metre floor to ceiling glass wall which frames a captivating view of the historic Queen Victoria Building. 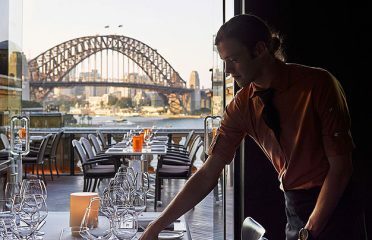 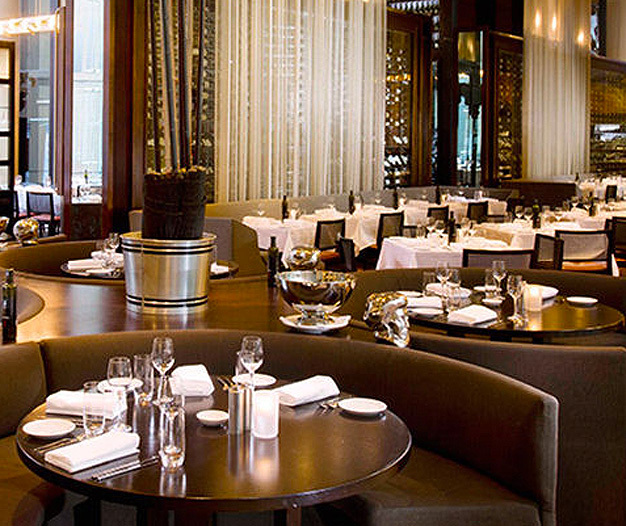 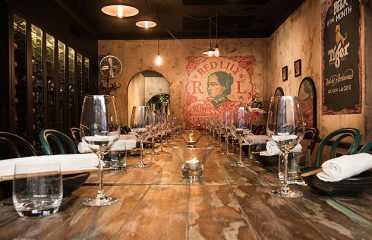 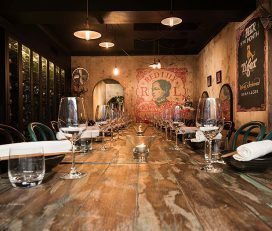 For private events, Glass Brasserie has 3 unique private dining options available to Sydney diners. 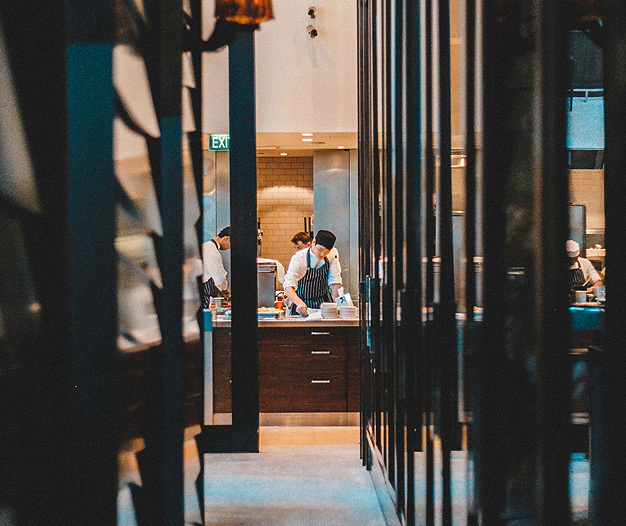 The Chefs Table seating 4 to 8 guests with front row seats to see these amazing chefs in action. 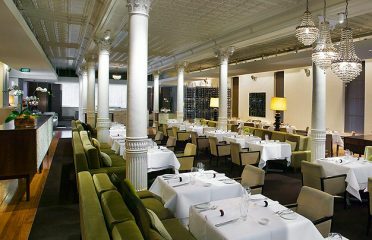 The Semi-Private Dining Table seating 8 to 14 guests and the wine bar seating up to 38 guests or 80 canapé style for larger cocktail parties.